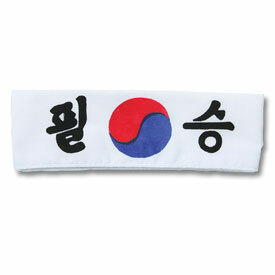 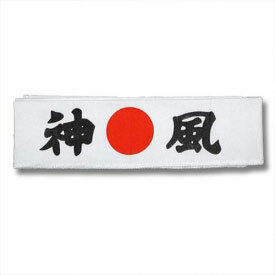 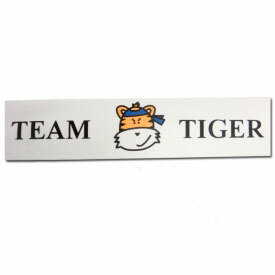 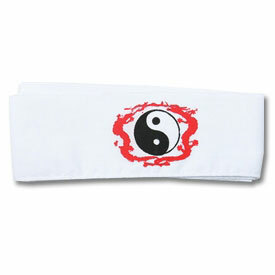 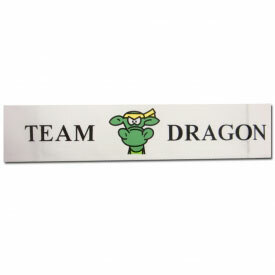 We love martial arts headbands at KarateMart.com. 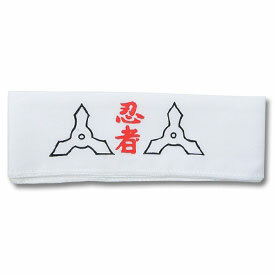 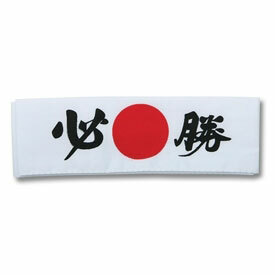 Hachimaki headbands are cool, stylish, and keep the sweat out of your eyes during those intense classes. 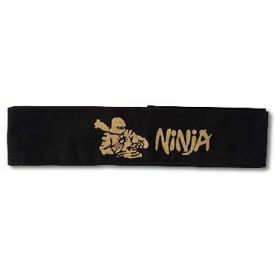 That's why we are proud to offer such an incredible selection of ninja and karate headbands here at KarateMart.com! 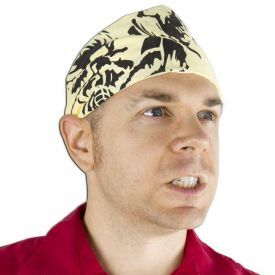 Sure, you could use a ninja headband to accessorize a Halloween costume or some karate headbands to make your uniform look more exciting in class, but you would be surprised how many other ways our customers are using these headbands! 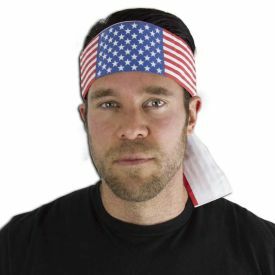 All of our headbands are the kind that you tie. 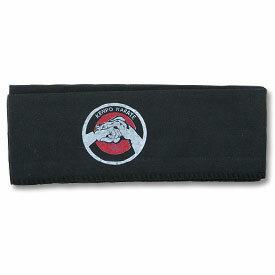 One of the most popular reasons people buy our karate headbands is for martial arts birthday parties. 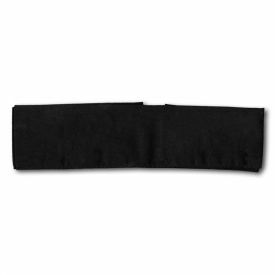 Headbands are a very inexpensive way to give each child a fun accessory to wear at the party as well as something they can bring home with them afterwords. 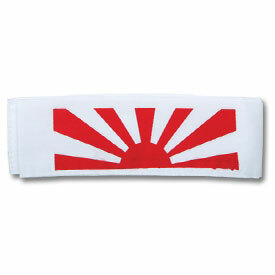 Our Rising Sun Headband is a particularly popular style. 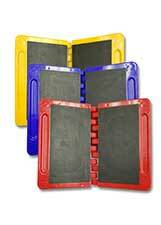 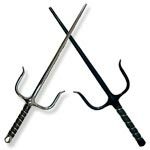 Another popular party design? 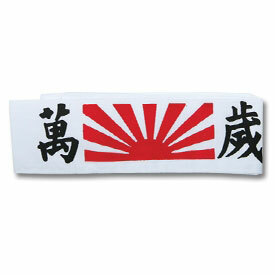 Why our Karate Kid style Okinawan Flower Headband of course! 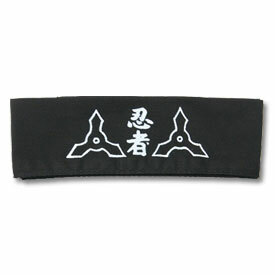 Hachimaki can be especially effective at keeping track of teams during a fun party game. 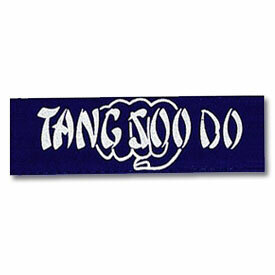 And don't forget about goodie bags! 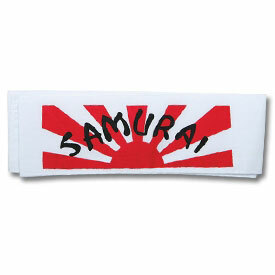 Our headbands are compact enough to fit in a goodie bag or treat box for your guest to take home. 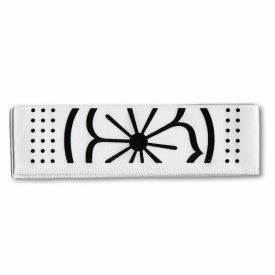 Don't see the headband logo you like? 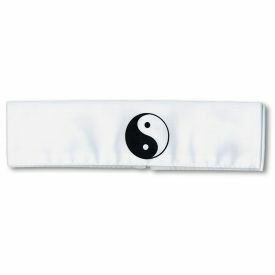 Try the plain headbands, which come in black and white. 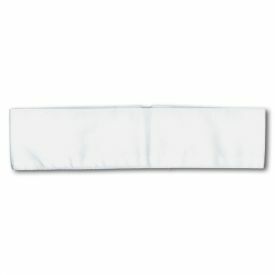 These blank headbands are great for silk-screening and embroidery (unfortunately we are unable to customize them ourselves). 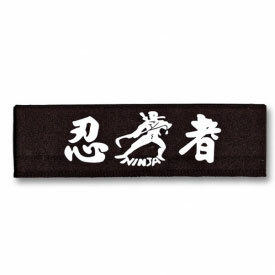 Whether you're wanting a fun accessory for your martial arts uniform or just want to give your guests something fun at a martial arts themed birthday party, our assortment of martial arts headbands make an excellent choice! 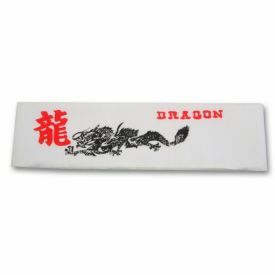 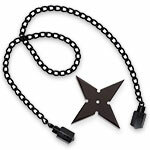 At KarateMart.com, we do our best to bring you unique products at low prices. 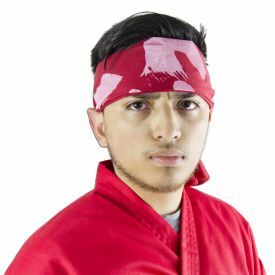 We take pride in our excellent customer service and will do our best to make sure your headband order is shipped quickly so that you get it in plenty of time for your event. 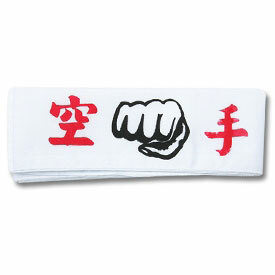 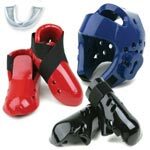 If you are ordering a large quantity of any specific style of karate headband and would like to check our inventory before placing your order, please give us a call at 1-800-977-6928.